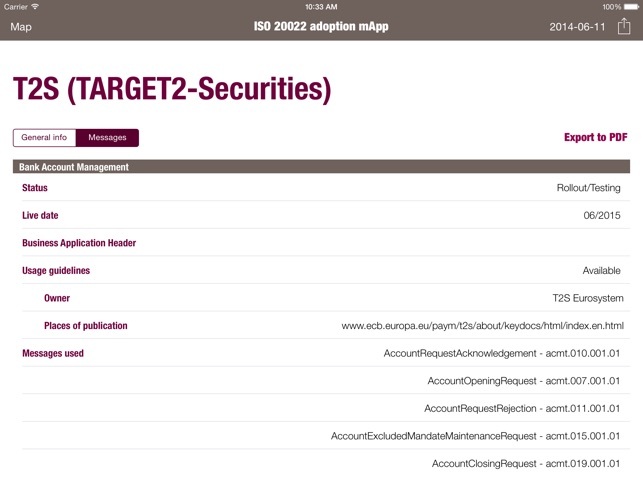 Brought to you by SWIFT, in its role of ISO 20022 Registration Authority. 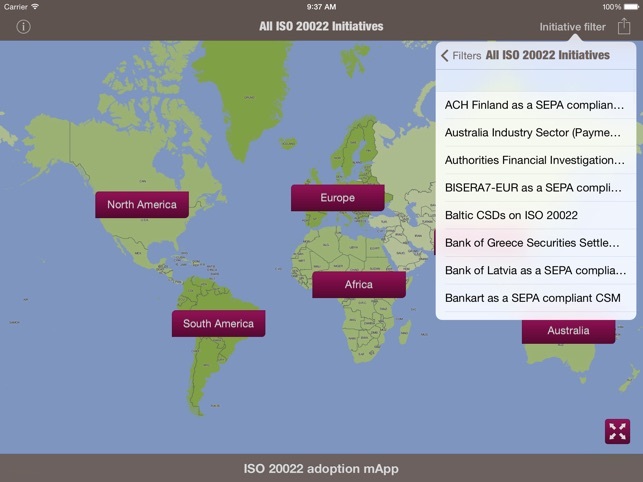 The ISO 20022 adoption mApp is a collaborative app that provides an easy to use overview of initiatives around the globe adopting ISO 20022 as their standard to execute financial business transactions. 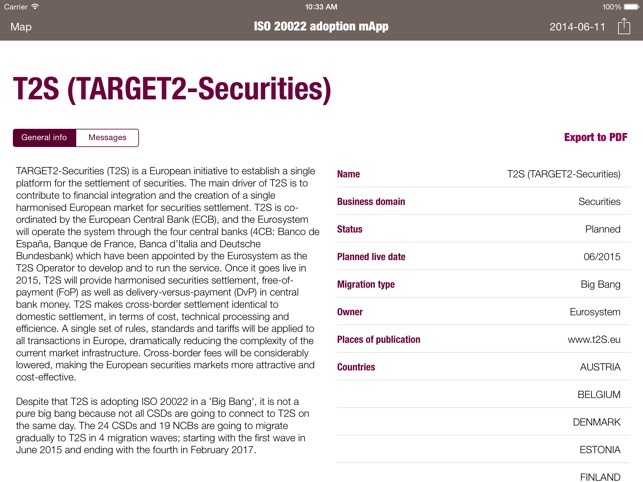 The mApp is designed for anybody wanting to know more about who is adopting ISO 20022. 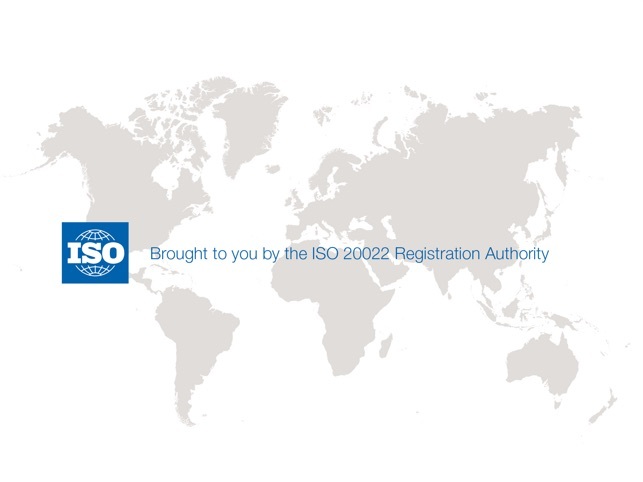 Let us know what you think at iso20022ra@iso20022.org – all feedback welcome! 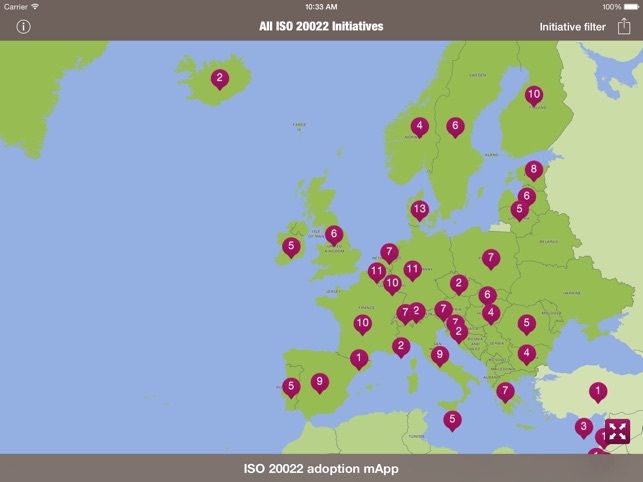 If you are aware of any new ISO 20022 initiative which should be shown in the mApp, please contact the ISO 20022 Registration Authority (iso20022ra@iso20022.org).